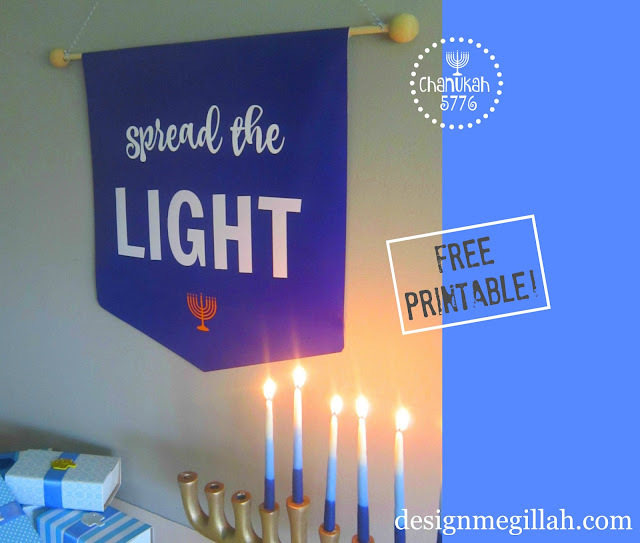 A Chanukah Banner: Free Printable! 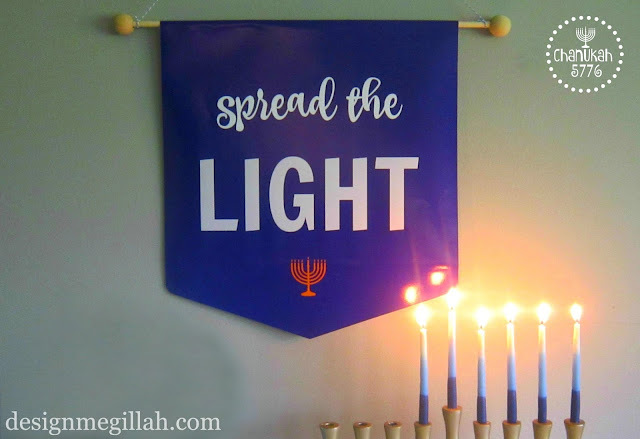 Banners are all the rage this year and here's one for Chanukah! It's a great way to bring the light of the holiday into your home and it's a free printable and easy to put together. First, copy and paste the image at the end of this post and save it on your computer. 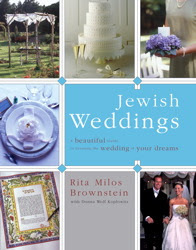 Next, e-mail it (as an attachment) to Staples or Kinkos and request a wide format, ink jet color print in a matte finish. Mine is 13 inches wide. 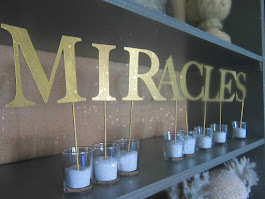 Carefully cut out the banner and tape it onto a wood dowel. 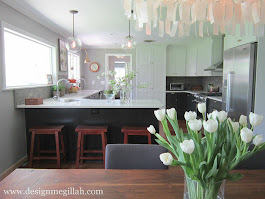 Add wood beads on the ends of the dowel and tie some twine to hang it from a hook or nail. 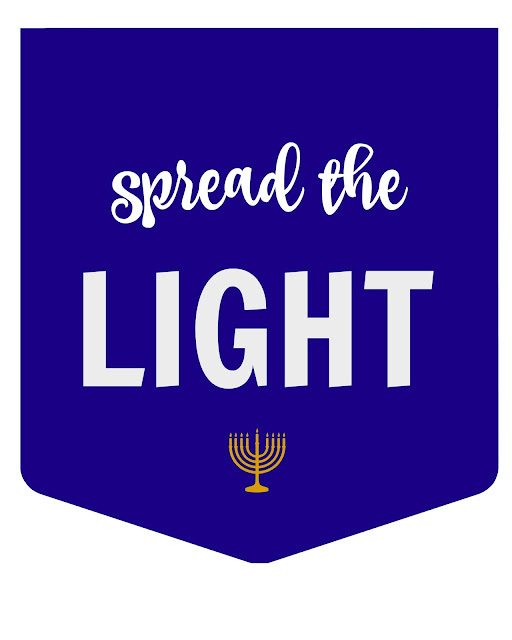 In Judaism, light serves as the symbol of the good and the beautiful, of all that is positive. 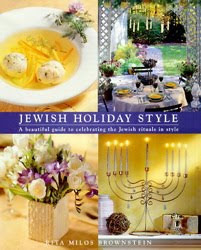 The festival of Chanukah is expressed by the ceremonial lighting of candles, which increase daily in number – to symbolize how “light exceeds darkness” in the festival of victory, purification and historic upheaval. So...spread the light!